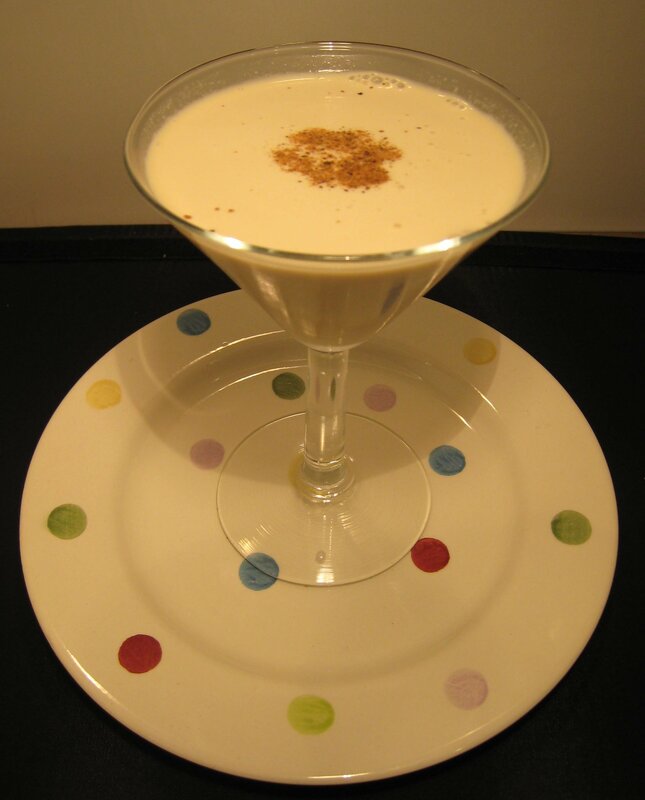 Brandy Alexander I – Updated! 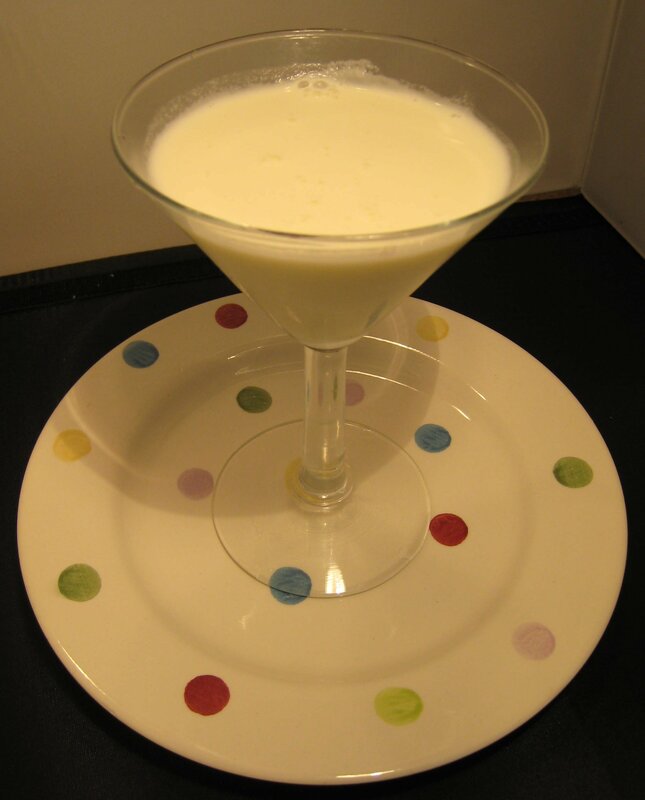 Many folks will be familiar with the creamy cocktail, the Brandy Alexander, but what about its ancestor, which was originally made with gin? 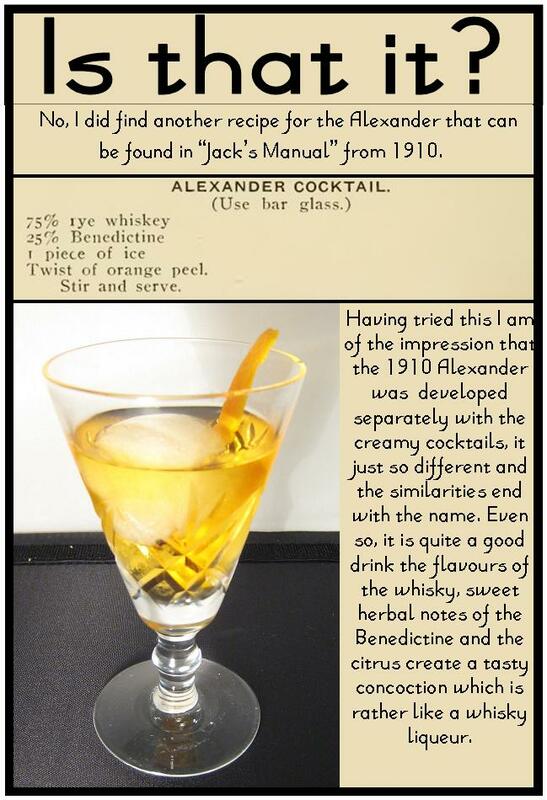 The origins of the Alexander are not 100% clear, but the earliest written reference that I have found was in Recipes for Mixed Drinks by Hugo R. Ensslin from 1915, although I am reliably informed that in Harry Montague’s book from 1914 there is also a gin Alexander. Despite this, it is thought to have originated from bartender Troy Alexander of Rector’s in New York. Legend has it that it was created as a “pure” cocktail for a party celebrating the advertising success of a character called Phoebe Snow, the mascot of the Delaware, Lackawanna and Western Railroad. Back at the turn of the 19th century, the railway engines of the vast continent of America would often shower their passengers with soot, no good for Mark Twain and the other white suit wearers. But DL&W used anthracite instead of coal, which meant that an individual could dress all in white, without fear of a blemish to their dress, and Phoebe Snow embodied this message by always dressing in white. This is why the cocktail had to be pure white and why, really, it should be left ungarnished. The Brandy Alexander (also known as the Panama or Alexander II) seems to have come later and the first written reference I have found is in Harry’s ABC (1922). This seems to somewhat debunk the idea that the Brandy Alexander was dedicated to them but it’s easy to see where the confusion could come from. So the Alexander can be made with brandy or gin, but there is also variance with regards to the Creme de Cacao, which is available in two varieties: brown and white. 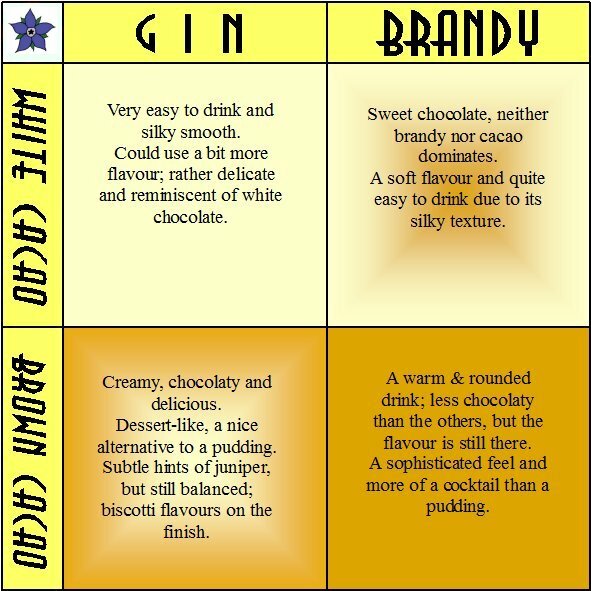 I can’t speak on behalf of all brands, but the varieties that I use, made by Giffard, taste distinctly different: the brown has a darker flavour, more reminiscent of cocoa or coffee beans, and the white has a lighter flavour, slightly reminiscent of white chocolate. My favourite here was certainly the Brandy Alexander with the Brown Cacao, it was the most balanced and was the most balanced, I also liked the bitter notes. If you usually find these cocktail a little rich, may I suggest replacing the crème de cacao with Mozart Dry Chocolate Spirit; this works particularly well with the gin creating a drink with the dryness of a Martini and some cream and chocolate – unusual but certainly worth trying. Replacing the gin or brandy with vodka creates an extra-clean Alexander worthy of the drinks original snow-white purity. *Such as The Alexander was a favourite of John Lennon between ’73 and ’75 during his “Lost and Found” period or his “Lost Weekend”. A special note of thanks to Jeff from Cocktail Kingdom for his help with my research. This entry was posted in Vintage Cocktails and tagged alexander, Brandy, brandy alexander, giffard, Gin, gin alexander, mozart dry, vintage cocktail by DTS. Bookmark the permalink.